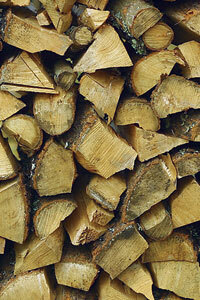 Order firewood in 1/2 and full cords now for delivery. Call for pricing and delivery costs: 978-372-4780. You can pick up 1/5 cord bins at Rogers Spring Hill Garden Center, at a cost of $99.00.